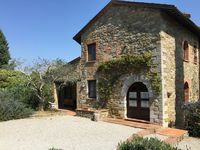 Property 2: Find your peace and yourself in the country house of Acquaviva. 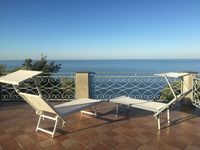 Property 4: *NEW* Romantic villa with private pool in stunning location & panoramic views. Property 24: 30 mins. from the sea, in a tiny pedestrian hamlet with swimming pool. Property 25: Lovely Cottage with terrace and panoramic view. Garden, BBQ and Pool. Property 30: AGRITUR VAL D'Egoi, MIRACLE NICE QUIET LOCATION IN EVERGREEN! Property 38: Restored Mill, riverside, private pool, WIFI, romantic!